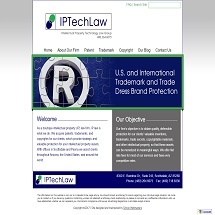 An Intellectual Property firm representing entrepreneurs in the valley. 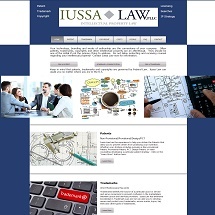 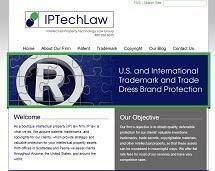 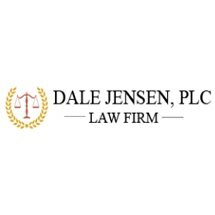 Contact Our Law Firm for All of Your Patent and Intellectual Property Needs. 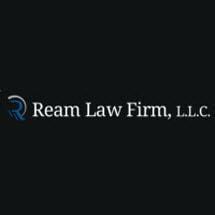 Taking Cases Statewide, Call Now. 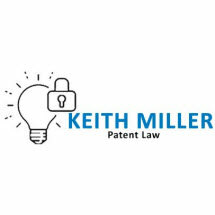 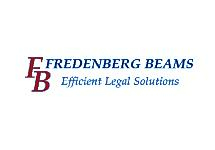 Patenting answers to the latest questions - Call Now for a Free Consultation.